Embattled GOP Chairman Barry Peterson had set a meeting for Aug. 9 but has since said he's open to compromise. Peterson has maintained he remains the party leader even though last month's chaotic GOP convention ended with Republicans failing to elect a new leader. 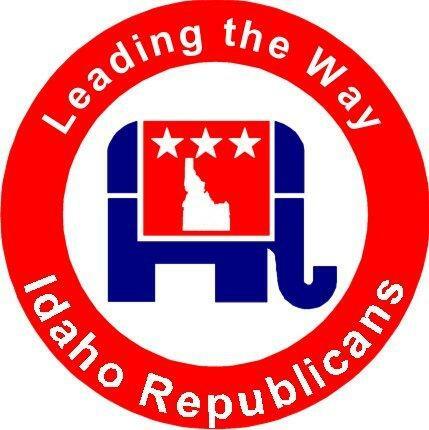 An Idaho Republican Party advisory committee meeting turned combative Thursday while members discussed who held the chairmanship. 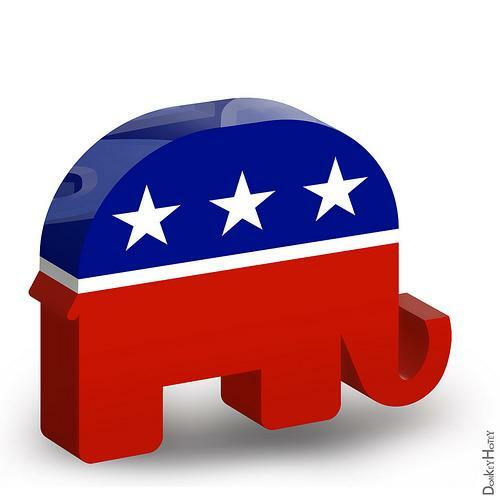 Factions inside the Idaho Republican Party have spent the past week fiercely debating who holds the seat ever since the chaotic GOP convention last week ended with no new chair elected. After nearly two hours of yelling and talking over one another, the committee concluded that Chairman Barry Peterson's term was extended for another two years.